With our 0% Easy Payment Plan program, you can now enjoy up to 24 months interest free instalment payment. Just visit any of our partner outlets and ask for our AmBank Easy Payment Plan when you make your payment. You can enjoy 3 or 6 months instalment payment plan with just a minimum purchase of RM500. 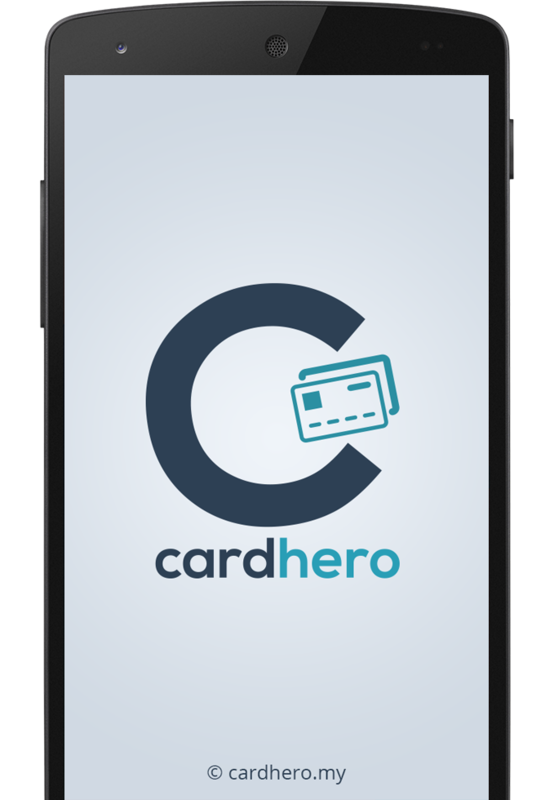 Download Cardhero On Your Mobile Device. Get all your credit card promotions in one app.